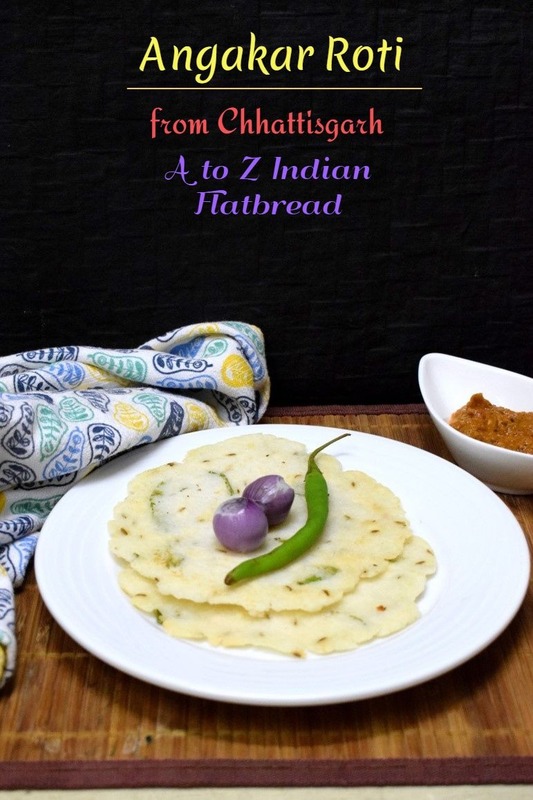 I am so glad I was able to complete this edition of AtoZ Indian Flatbread in the AtoZ Flatbread and More. along with another series on AtoZ Dosa Varieties on C4AS. This was a real challenge as I wasn’t ready with any dish until a week before. It was almost like cooking two days ahead and writing on the same day. Though I had thought I would be better prepared ahead, I ended up doing this. That is such a lovely collection of Indian flatbreads!! I have got to try making some of them soon! It was great doing this marathon with you!! I love these roundups , they are one stop read . 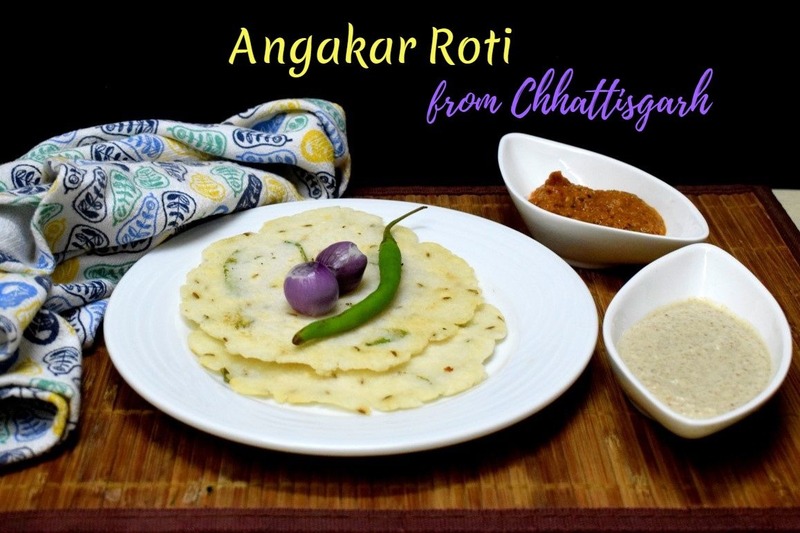 I wonder how you managed these Indian Flatbreads inspite of you having so many Flatbreads on the blog . Great collection ! Kudos on working on both blogs ! Such a lovely collection of different types of Indian flatbreads. Awesome compilation and a good source of 26 different types of flatbread. Kudos to you. I liked warqi puri and the pumpkin puri the best. A delicious collection of flatbreads. Valli, each and every flatbread was so well executed and the best part is you have planned for both the blogs and gave us something very different and amazing in both. Loved this mega marathon to the core. You have came up with seriously many interesting flatbreads Valli. I have few bookmarks from your space and hope a day i will make them without any fail. Enjoyed all your Indian flatbreads thoroughly.